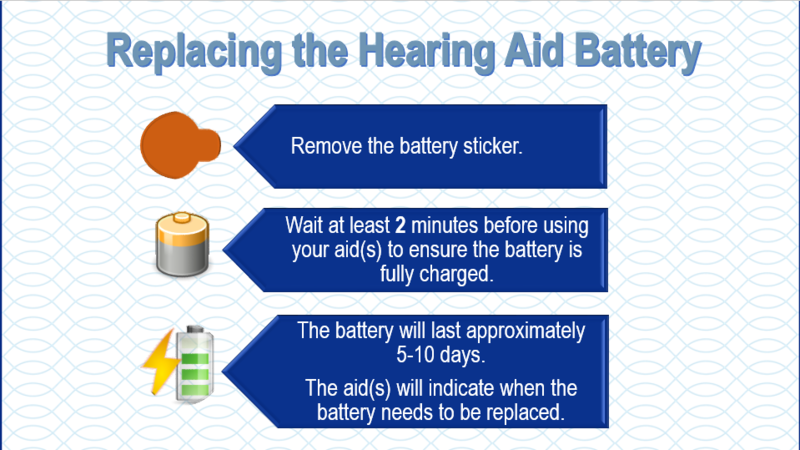 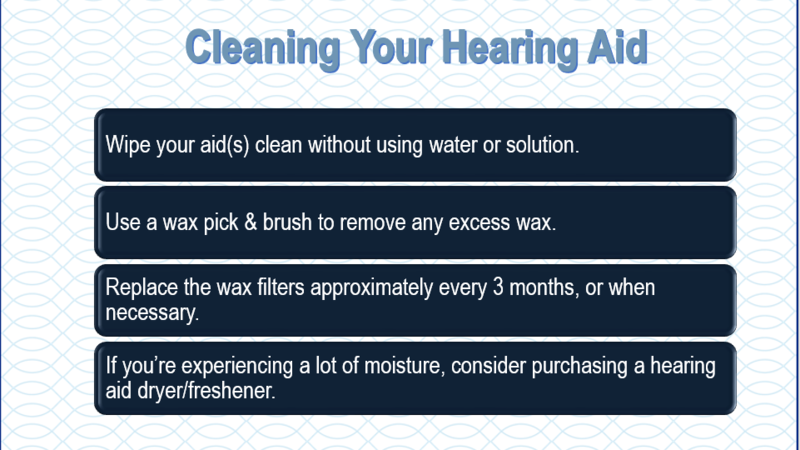 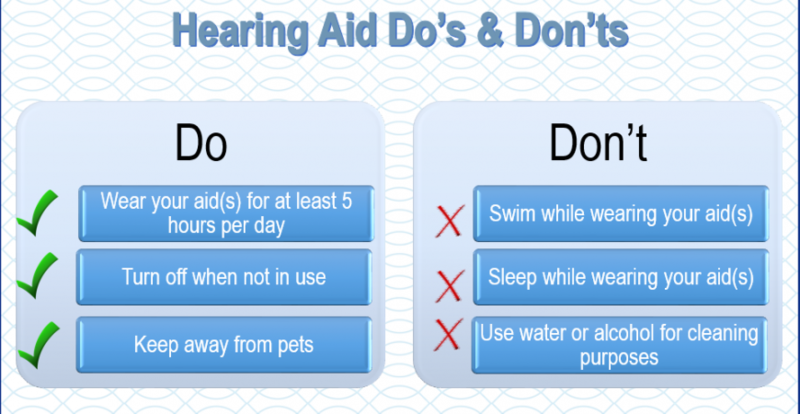 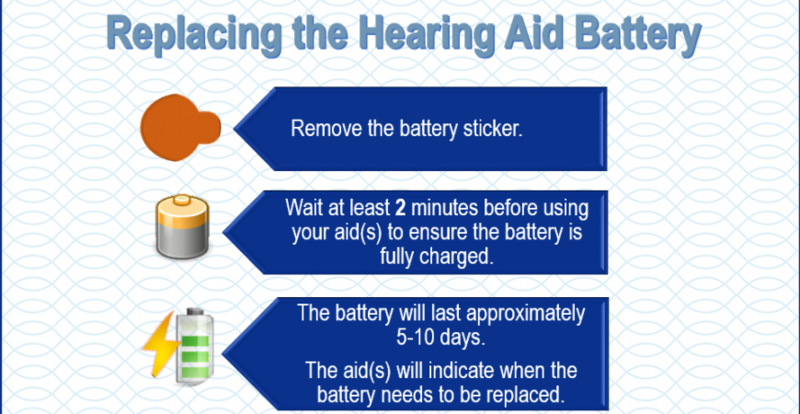 Cleaning your hearing aids, changing the batteries, and troubleshooting your aids can be challenging to new users. 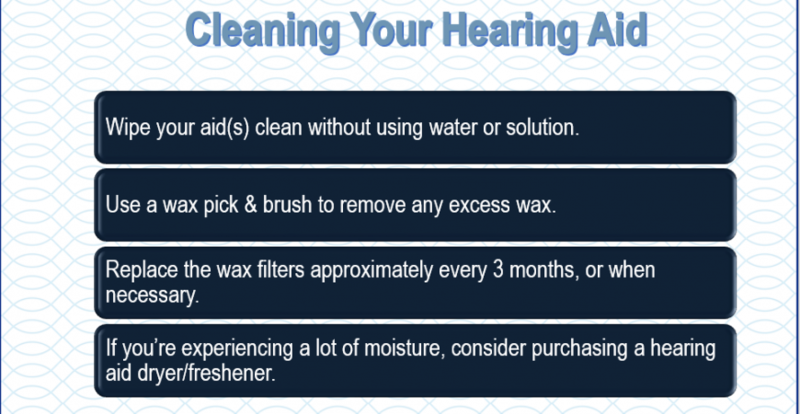 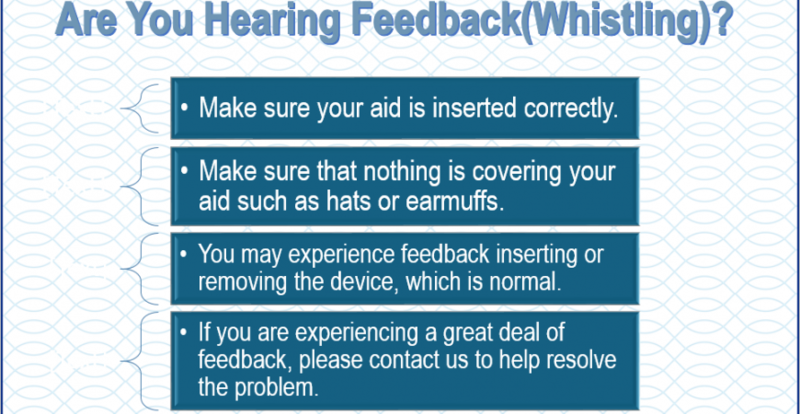 on caring for your hearing aids. 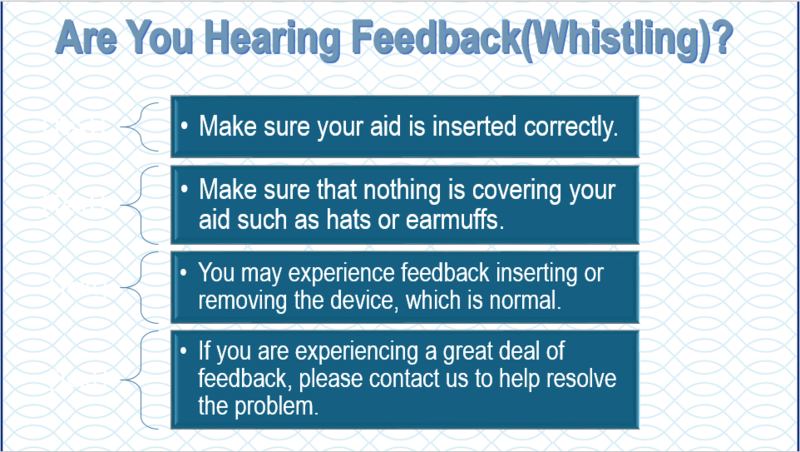 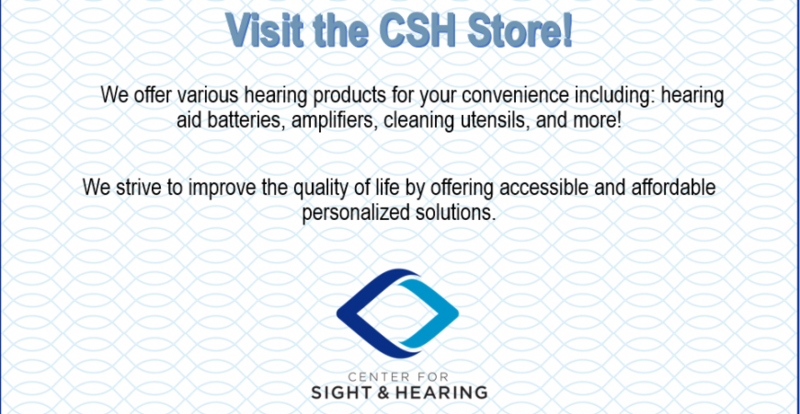 If your hearing aids are still not functioning as they should, click here or call us to schedule an appointment. 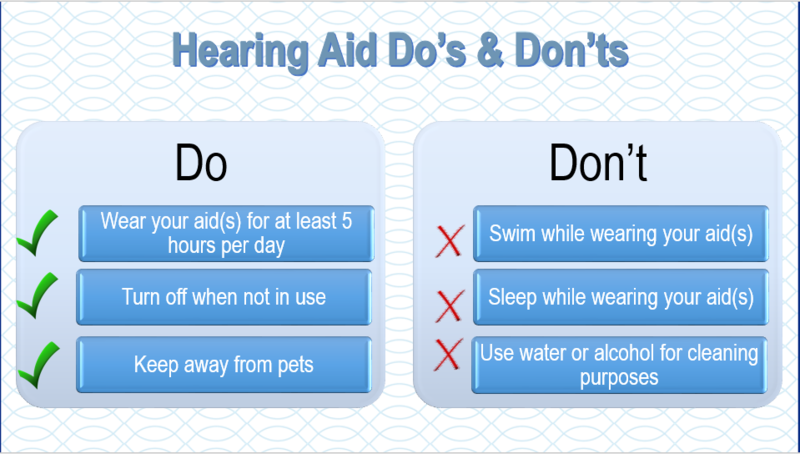 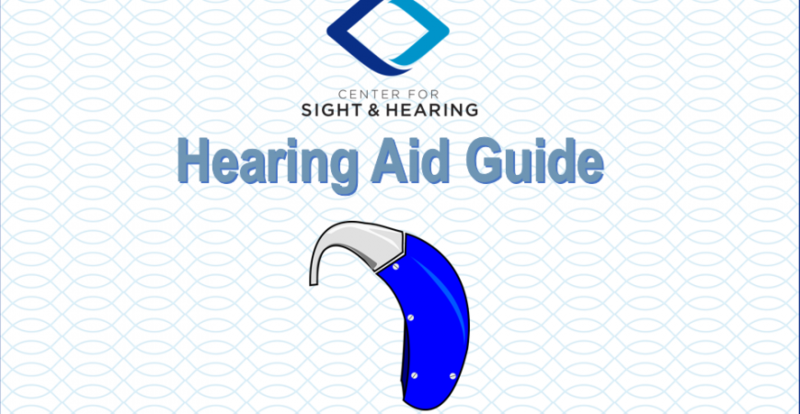 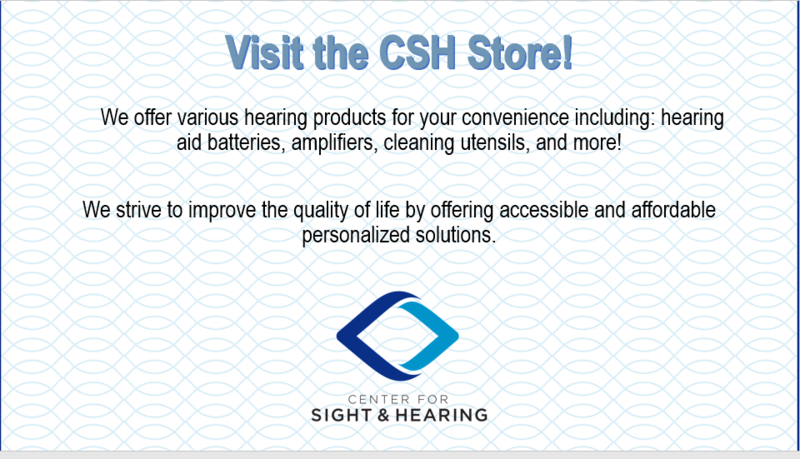 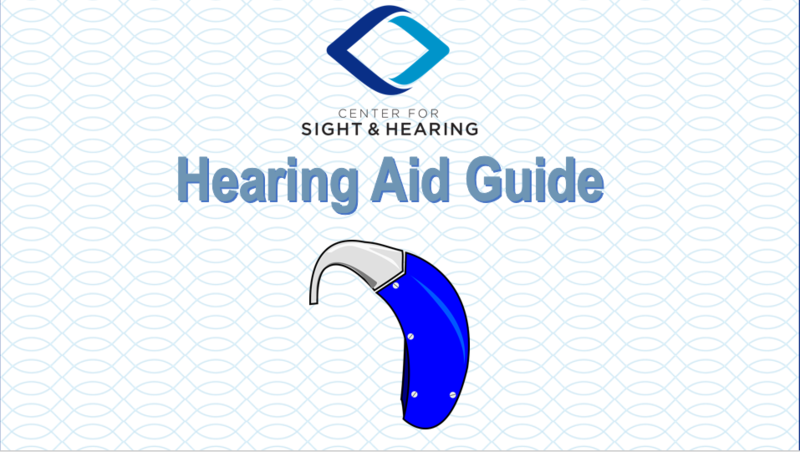 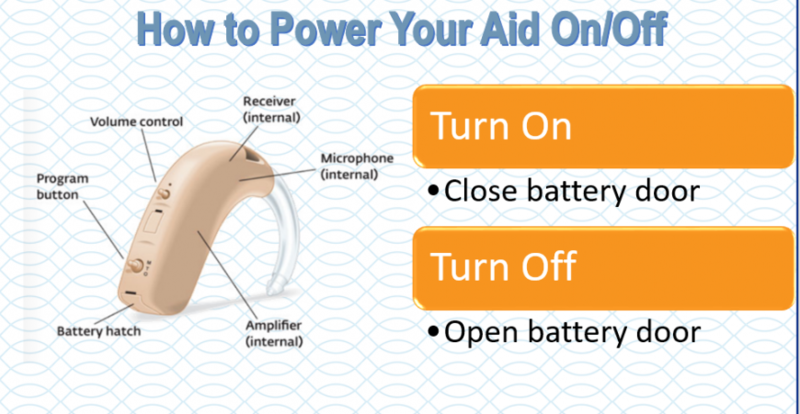 Scroll left for a basic guide on how to operate your hearing aids, what to expect while wearing them, and how to properly care for them. 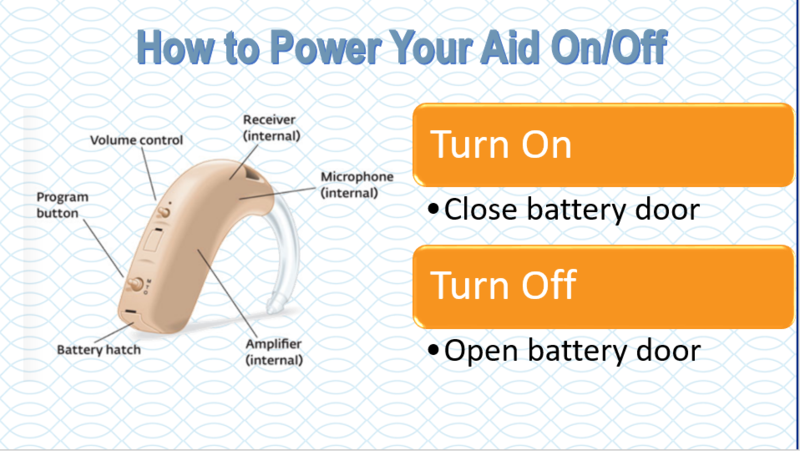 If you’re hearing aids are still not functioning as they should, click here or call us to schedule an appointment.